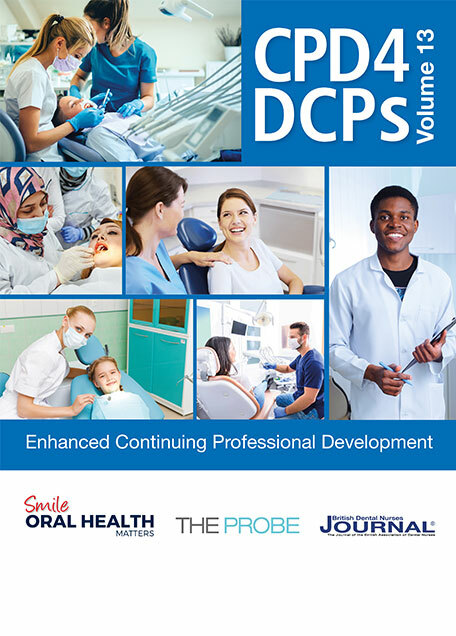 The latest advances within the industry have enabled the majority of dentists to improve the standard of care they provide. As a result, today’s patients expect to receive the highest quality dentistry, and are more willing to look elsewhere if their demands cannot be met. 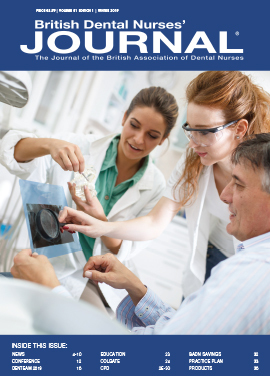 This presents the perfect opportunity for dentists to offer a wider range of procedures, but this can be particularly difficult if they lack the appropriate facilities, or expertise to deliver treatment safely and successfully. The award-winning Ten Dental + Facial clinic strives to help clinicians overcome this challenge by offering one of Britain’s most trusted referral programmes, bridging the gap between ambitious practitioners looking to expand their services, and patients seeking to benefit from high quality treatment. 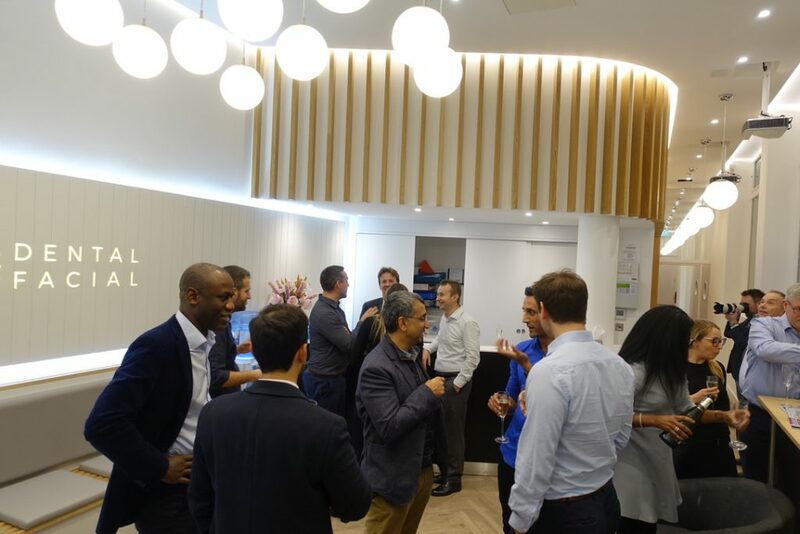 To celebrate the launch of its latest, purpose-built referral clinic located on Clapham High Street, Ten Dental + Facial was delighted to host a formal evening for clinicians to tour the state-of-the-art practice, and find out more about the benefits of referring to the professional team. Led by renowned clinicians – Drs Nikhil Sisodia and Martin Wanendeya – Ten Dental + Facial has developed an exceptional reputation for providing reliable support to practices across the UK. It maintains a highly collaborative workflow that has become distinguished within the profession, earning the clinic accolades such as Best Referral Practice, Practice of the Year, and London Practice of the Year at the celebrated Private Dentistry Awards 2017. Having outgrown its existing practice as a result of increased demand for its superior referral service, the team at Ten Dental + Facial now hope to offer even more opportunities for clinicians to refer to them for both general and specialist dentistry – including cosmetic and restorative treatment. To keep up with modern trends, Ten Dental + Facial prides itself on offering cutting-edge facial aesthetic treatments, as well as a keystone service to practitioners seeking to offer dental implants to patients, but lack the necessary facilities or qualifications to do so. 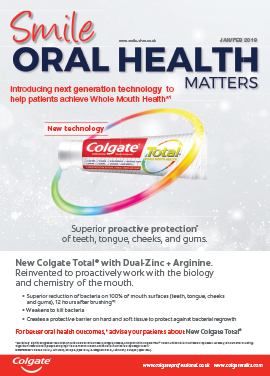 Comprised of highly skilled dentists, implantologists, periodontists, endodontists, orthodontists, oral surgeons, paedodontists, and dental hygienists, the team is experienced in treating both simple and complex cases, enabling them to offer a wide range of evidence-based treatment solutions to patients. Dedicated to maintaining trusted relationships with its vast network of referral practices, Ten Dental + Facial aims to minimise any concerns through effective communication. As a referring dentist, you can rest assured that the team have streamlined its internal procedures, enabling them to respond to queries quickly and efficiently. Ten Dental + Facial ensures you remain integral to your patient’s treatment from initial consultation to the completion, keeping you informed as a procedure progresses. The patient is then returned to you for further care and review, with added peace of mind knowing that Ten Dental + Facial is always available for ongoing advice and guidance as required. With so much to offer referring practitioners, it’s no wonder Ten Dental + Facial became recognised as the Best Referral Practice of 2017. 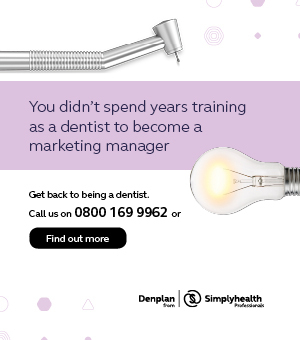 If you are an ambitious, young practitioner, then now is the ideal time to join the Ten Dental + Facial team to enhance your skills and take advantage of reliable support as you advance within your career. Furthermore, as a specialist, you could benefit from unlimited access to a stream of referral patients, so you can continue developing your professional portfolio within a multi-award winning clinic. Of course, the career advancement opportunities do not stop here. Ten Dental + Facial also offers access to its popular Study Club sessions and an annual, informal “Relax” evening, which provides the chance for dentists to gain further knowledge and understanding of the latest industry trends and updates. 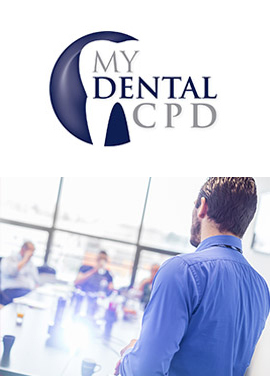 In addition, Ten Dental + Facial leads its own dedicated Implant Restoration Course (IRC), enabling practitioners to take their first steps into the world of dental implantology, and providing a foundation from which to progress within the field. As a practical and theoretical year-long course made up of five modules, the IRC provides comprehensive restorative training and mentoring, equipping clinicians with the skills to effectively diagnose, treatment plan, and carry out both simple and complex implant restorations within their own practice. Following the successful launch of its new referral clinic, Ten Dental + Facial is looking ahead to a future where it is able to work with many more clinicians in delivering high quality treatment. By referring to Ten Dental + Facial, dentists can be confident in the knowledge that their patients will be in the care of experts. Contact the friendly team today to explore the benefits of Ten Dental + Facial’s exceptional referral service.